Hello everyone! We are Marco Lonati and Giuseppe Spataro and we graduated at Santa Giulia Fine Arts Academy in Italy - Art and New Technologies course. 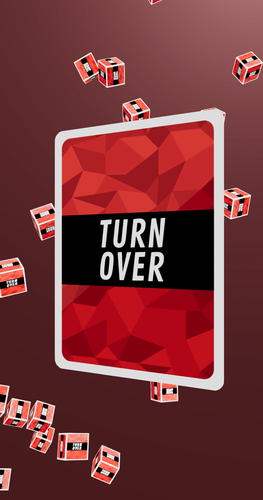 We are here to present you our new project, an original card game with new and fresh rules, named TurnOver. 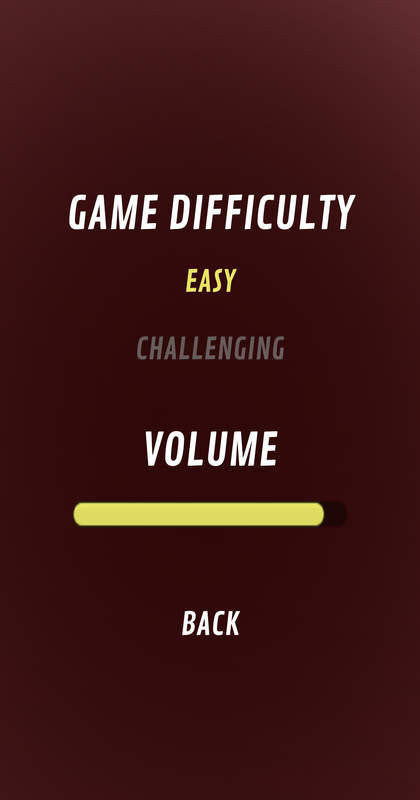 The game is currently in development, so expect some bugs here and there but nothing groundbreaking. 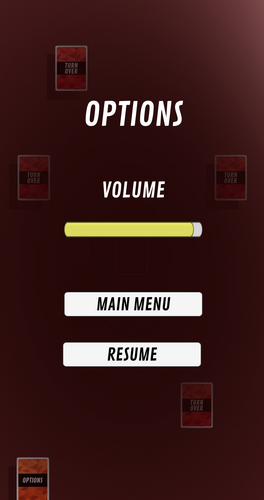 This project is part of a degree course so any comment or tips on the game are welcome, we need your feedback! 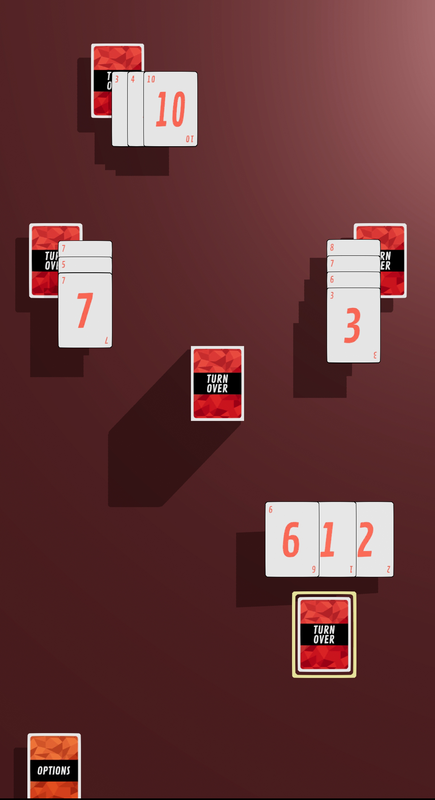 Each player receive a covered card each, the goal of the game is to guess the value of your hidden card. The player can ask for a card every turn. 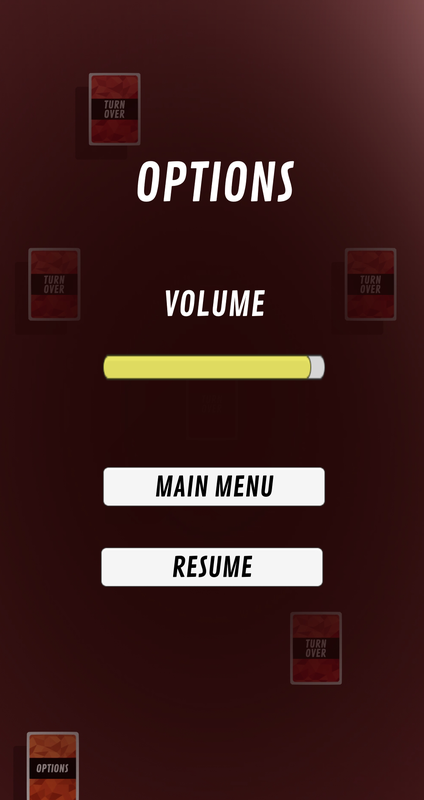 In every game all players start with the status: Inside, asking for a card will slowly make you understand the value of your card. 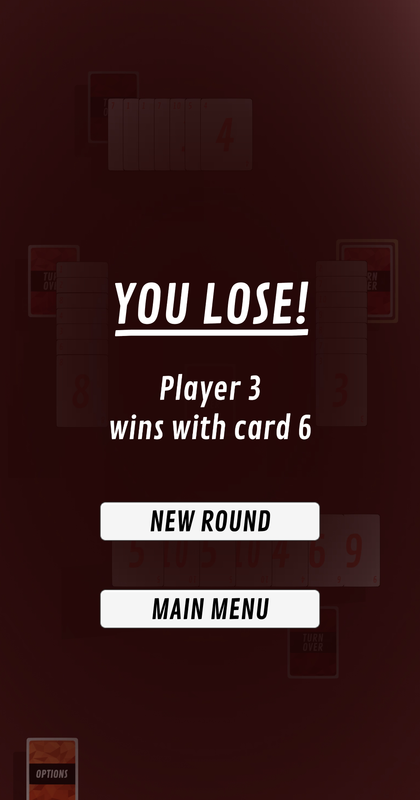 Multiple and Sub-multiples of your card change the player's status, the round ends leaving the player in his new state. 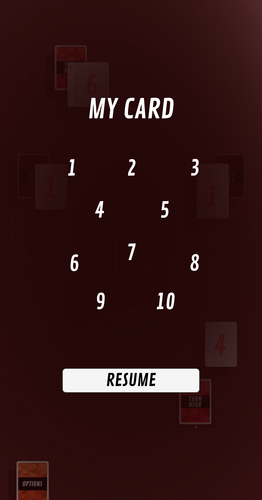 Once you receive enough cards to understand the hidden card, you can select it and try and guess it. The game is made in unity for Android mobile devices, but you can also use an Emulator like BlueStacks if you want. Just drag the .apk file into BlueStacks and start the game! Requires Android 4.1 at least. Windows version now available, play it on your pc without emulator ! - The Multiplayer mode is currently in development, if you want to try it let we know! Let we know if you like the game or have any tips about it even if you don't like it, we are here to improve ourself. 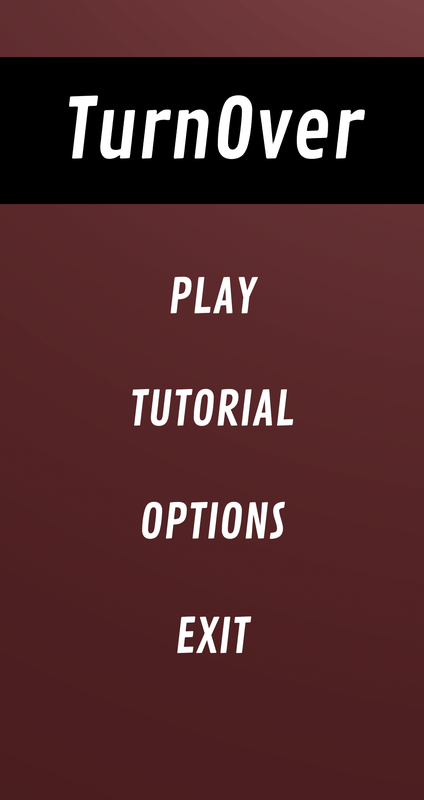 The game is made in unity for Android mobile devices, but you can also use an Emulator like BlueStacks if you want. Just drag the .apk file into BlueStacks and start the game! 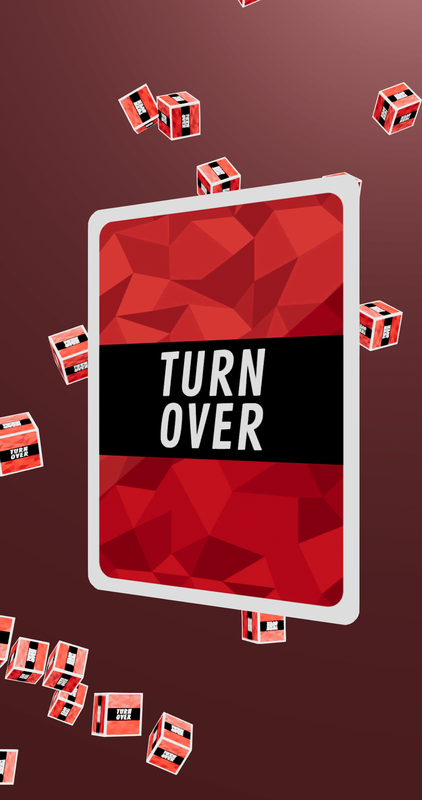 TurnOver Update 0.1.2 is Live ! -Improved the English and Italian versions of the tutorial. Unzip the package and double click on "TurnOver Windows" !